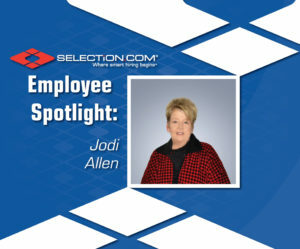 Jodi Allen has been a valued member of SELECTiON.COM® since 2004. 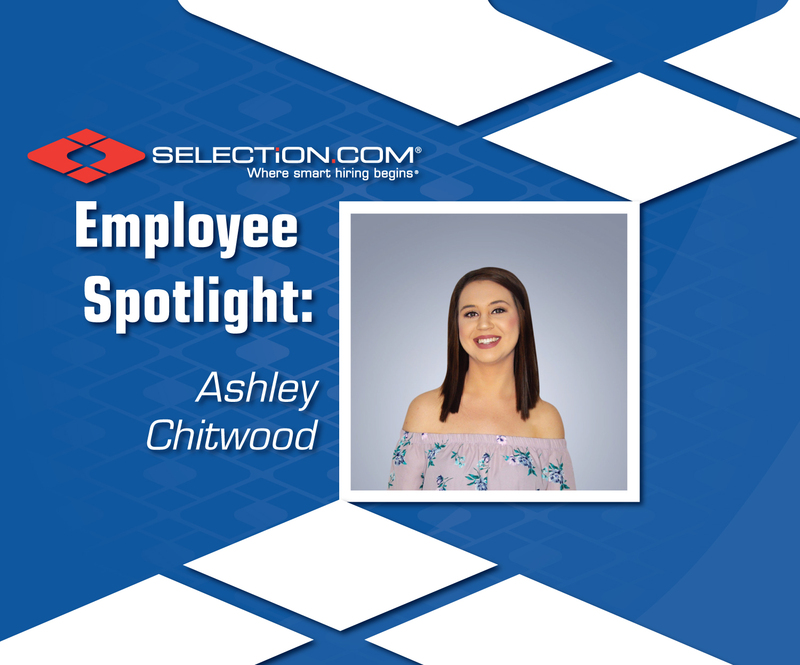 Here’s a little more about her. The times that I have to travel for fingerprinting for the Archdiocese. Being with my grandson and teaching him to play sports. I can wiggle my ears… hahahaha.